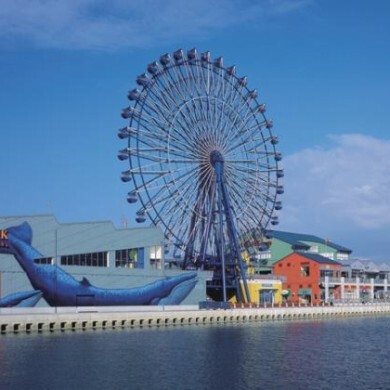 Known as the Gateway to Kyushu, Fukuoka is known for its concentration of superb shopping experiences! 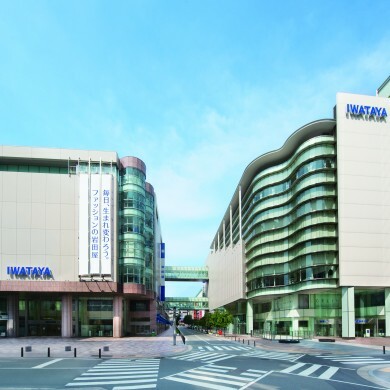 Just 10 to 15 minutes by rail from Fukuoka Airport is Hakata Station, your way into Tenjin’s busy shopping arcade! The accessibility of the location makes it perfect to visit with its many shopping facilities to choose from. Find outlets and large-scale discount stores only 30 minutes from the city center! You’ll also find many underground passages to help shield you from the weather. 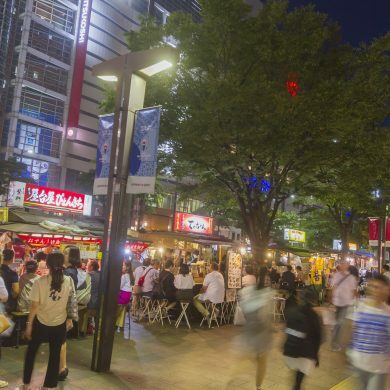 Furthermore, during the FUKUOKA WELCOME CAMPAIGN period, all foreign tourists will be offered special discounts, free gifts and other benefits, making your shopping experience even more fun. 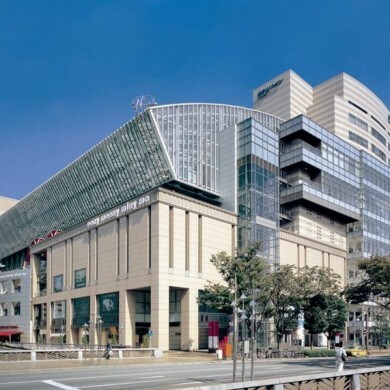 Yes, Fukuoka is the shopper’s paradise! Enjoy various shopping, from popular international brands, 100 yen shops, luxury goods, bargain hunter delights, and more. We have them all! Take a casual stroll down! With the concentration of shops and stores, enjoy your shopping to the maximum in minimum time! 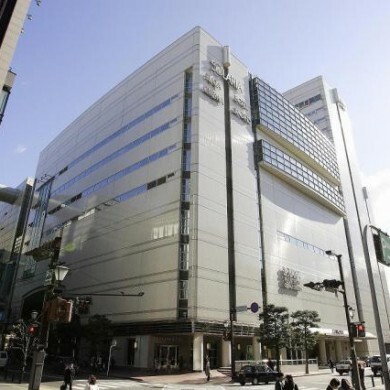 This is the new commercial facility in northern Tenjin. 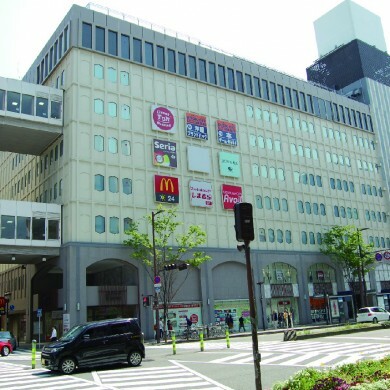 The key concept is "Daily Life", as seen with apparel stores like Shimamura and Avail, and also BOOKOFF! 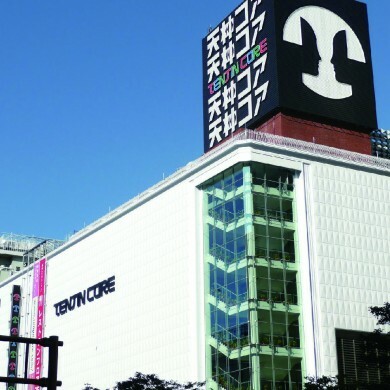 Check out the AEON SHOPPERS Fukuoka next door and also Mina Tenjin. 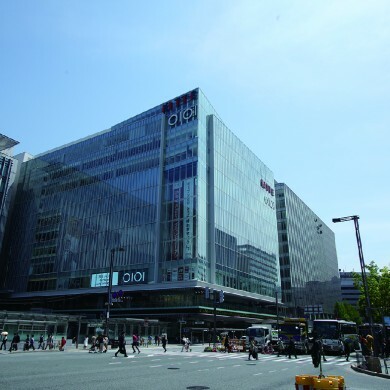 At mina tenjin, you can find a variety of stores, including international brands such as UNIQLO, fashion shops, MUJI, Matsumotokiyoshi. 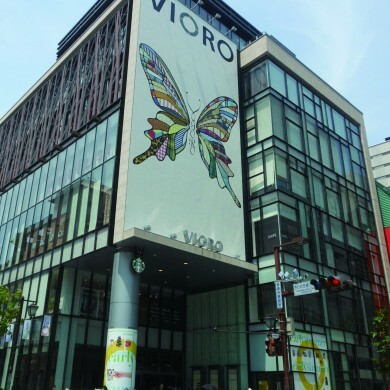 Popular brands among teens and 20s gather in this fashion building. Not only clothes and shoes, you can also find glasses hats, accessories, watches and cosmetics. With the concept “The center of cultural trend“, it provides variaty of fun such as shopping, art, beauty, health,restaurants and exciting events. From high grade boutique to casual, you can find various fashion brands with quality and elegance for any ages and top class services. 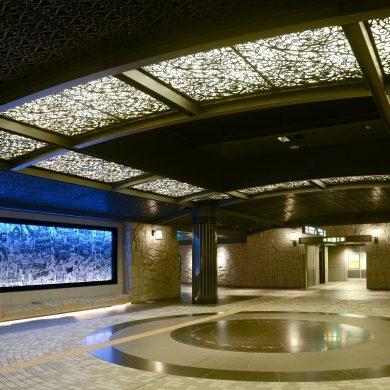 Tenjin Chikagai is Japan’s most beautiful underground mall designed with bricks and cobblestone. There are approximately 150 stores along the two main avenues that is 590m long. Connected directly to major modes of transportation and above-ground facilities, be sure to take a photo of this unique spot. 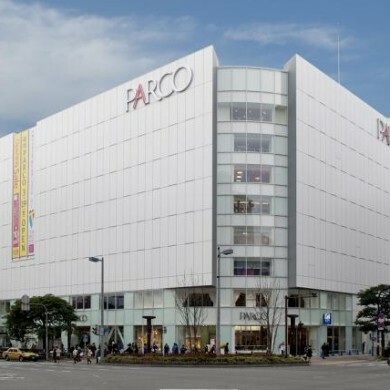 PARCO is a shopping center with 19 branches across the country, providing the latest culture including fashion information to customers. 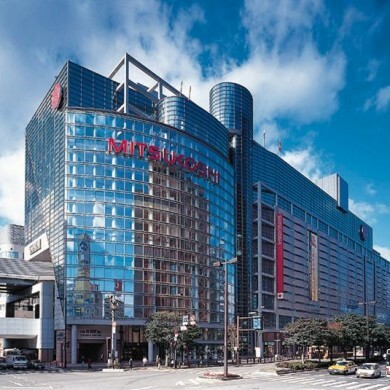 A department store of the Isetan Mitsukoshi Group with the most convenient access from Nishitetsu Fukuoka Station and the Nishitetsu Tenjin Expressway Bus Terminal. It has the best selection of luxury watch brands, and also its underground food floor with a variety of daily foods and sweets must be seen to be believed. A historic shopping arcade that has been loved by Fukuoka locals for 70 years. Hakata specialties like the offal stew, and Japanese cultural sites like the kimono stores, conveyor belt sushi restaurants, teahouses and even the drugstores are popular destinations among foreign tourists in recent times. 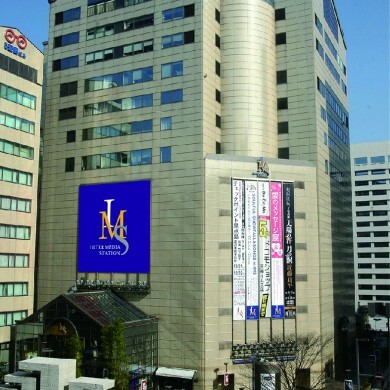 Kyushu’s leading, historical department store of the Isetan Mituskoshi Group. International brands and Japanese domestic brands, cosmetics and many other items in stock. Check out the food floor with specialties only to be found at your local department store! There are around 30 restaurants and cafes in Solaria Plaza. Dine on delectable cuisine, relax at a cafe, and drink delicious alcoholic beverages. 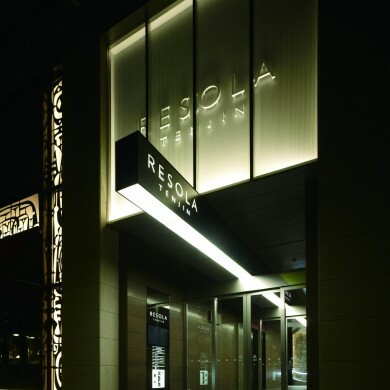 Resola Tenjin is a commercial facility with four stores that face the vast greenery of Kego Park. At night, the building has beautiful wall side lighting. 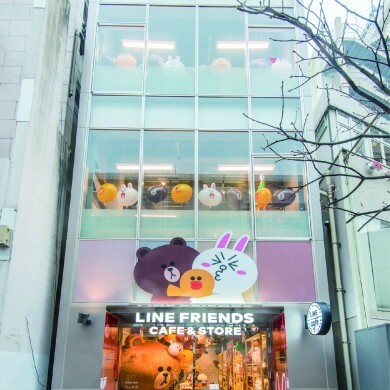 Choose from over 600 items ranging from stationery, stuffed animals, dishware, merchandise produced in collaboration with famous brands, snacks & Japanese confectionery, and Fukuoka limited edition products. Café adjacent to store. Find just about every single brand in Japan, right here! 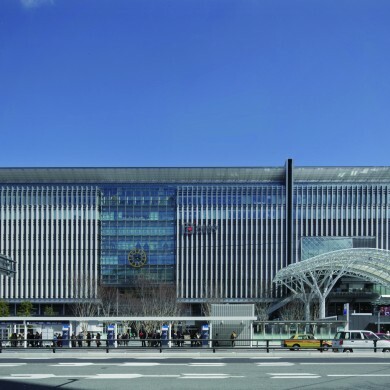 Directly linked with the JR Hakata Station. 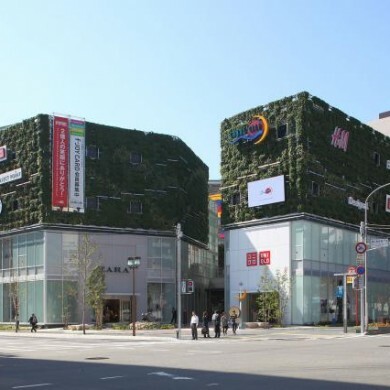 Refined fashion, service and the largest restaurant zone in all of Japan, “City Dining Kooten”, are among the draws of this shopping center with over 380 unique specialty stores. 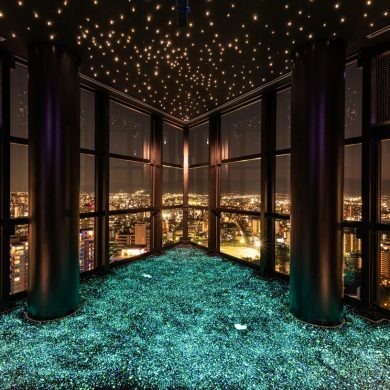 Check out the rooftop where you can observe all of Fukuoka City! 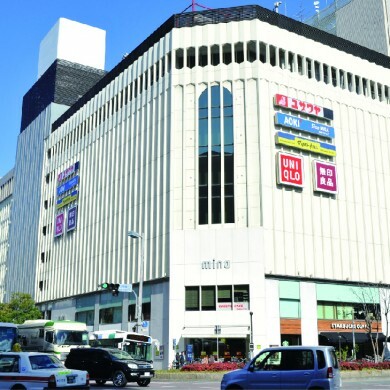 A department store with direct access to Hakata station. This place with the latest line-up of cosmetics and sweets shops is popular among the locals. 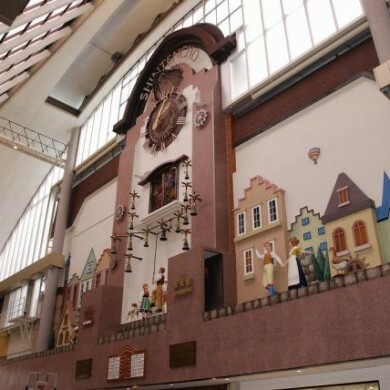 Located on the 1st floor of the JR Hakata Station, this store offers a variety of souvenir products on one floor. 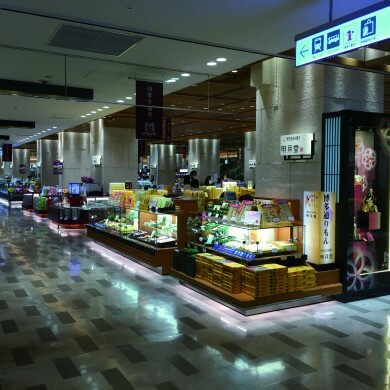 The restaurant zone “HAKATA ICHIBANGAI” and “HAKATAEKI CHIKAGAI” fashion services are located on the 1st floor underground. 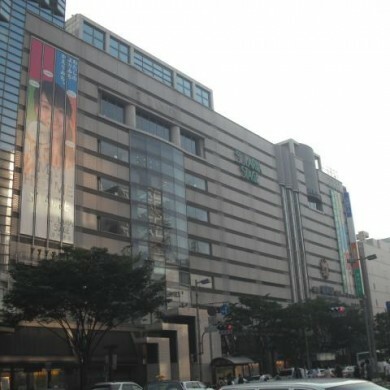 Tokyo and Osaka’s MARUI Department Store opened in Kyushu for the first time! Find fashion, gourmet cuisine, cosmetics, and trendy stores. 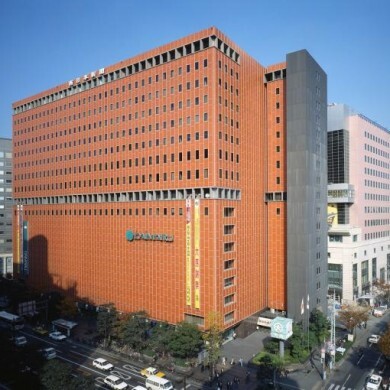 A commercial complex with famous domestic and international brands for shopping, eating, and entertainment amusement. Many free events such as the fountain show are also held. Directly connected to the No. 4 exit of Nakasu-kawabata Station. In addition to the stores on 2F open 24 hours, outlet stores opened on 7F in December 2015. 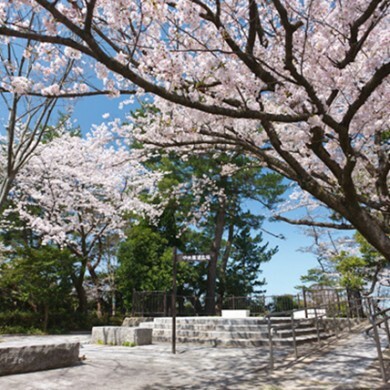 From the Kyushu area and other areas of Don Quijote stores, outlet products for top brands, apparel, and sundries are gathered here. 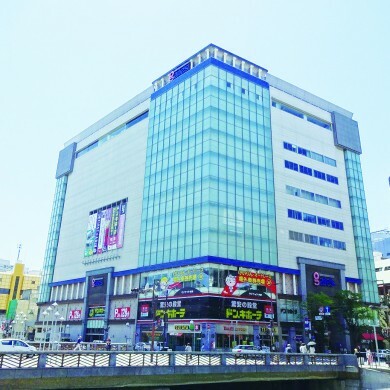 The comfortable mall along the river exhibits Hakata’s culture. 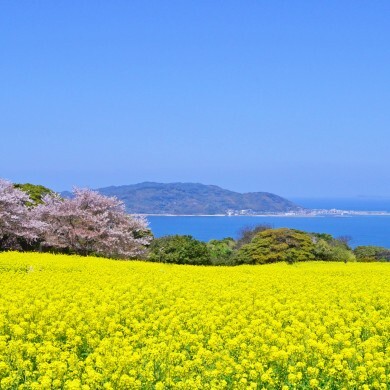 Find a variety of Kyushu’s special, local produce. 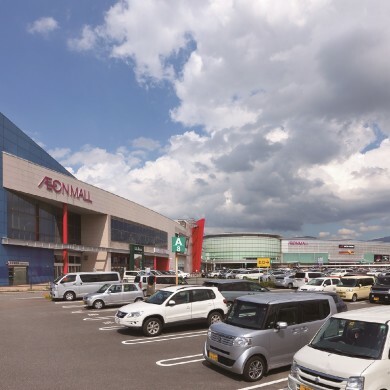 Kyushu’s biggest outlet mall: Over 120 shops, including ladies’, men’s and kids’ fashions, as well as popular sports, outdoor and lifestyle brand outlets. 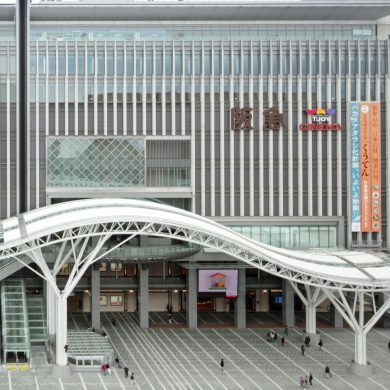 There are about 200 specialty shops inside Kyushu’s largest shopping mall. Satisfy all your shopping needs with ladies’, men’s, family, and kids’ fashion clothes, as well as various goods, services, and gourmet food.